4G to 5G: How Will Mobile Networks Handle the Transition? In the world of technology, change is constant. Not only do developers want to improve on the previous generation, but consumers demand it. 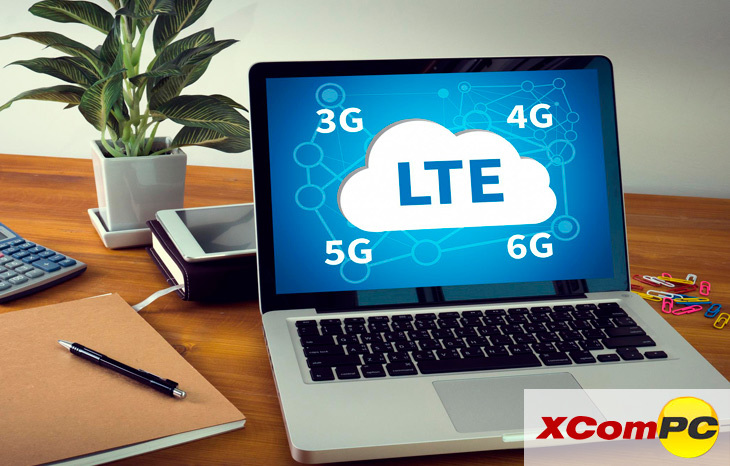 Next up for improvement is internet connectivity in the form of a 5G wireless network. A 5G wireless network will provide not only a more reliable connection than its 4G counterpart, but it will also be exponentially faster than the network speeds than we’re already used to. Additionally, 5G allows for a total ecosystem created out of devices. Clarity is expected to be one of the major selling points of a 5G network. If using our current 4G LTE is greatly improved over utilizing a 2G network, imagine what using a 5G will be. Expect your streaming experience to get much better. Mobile app marketers will experience higher speeds when 5G rolls out. Users will be able to download new apps in seconds. You’re likely to see less lag when streaming as well. Along with the network itself being faster, expect your request to the system to be quicker too. 5G tech will allow your device’s apps to respond to user input more quickly. Transfering files on mobile apps will come at lighting speed. You’ll be able to transfer everything from files to money quickly and easily. Your browsing speeds will also be increased. 5G mobile apps will, unfortunately, require more power and space on your device(s). For this reason, expect the new devices you’ll be buying to have higher capacities. This higher storage space will not only provide the room for these new 5G apps, but it’ll also improve UX and revenue for developers. Even before the transition to 5G, mobile apps have been transforming industries and user experience across the board.